March 27th to 2nd April 2017 is School’s Autism Awareness Week. 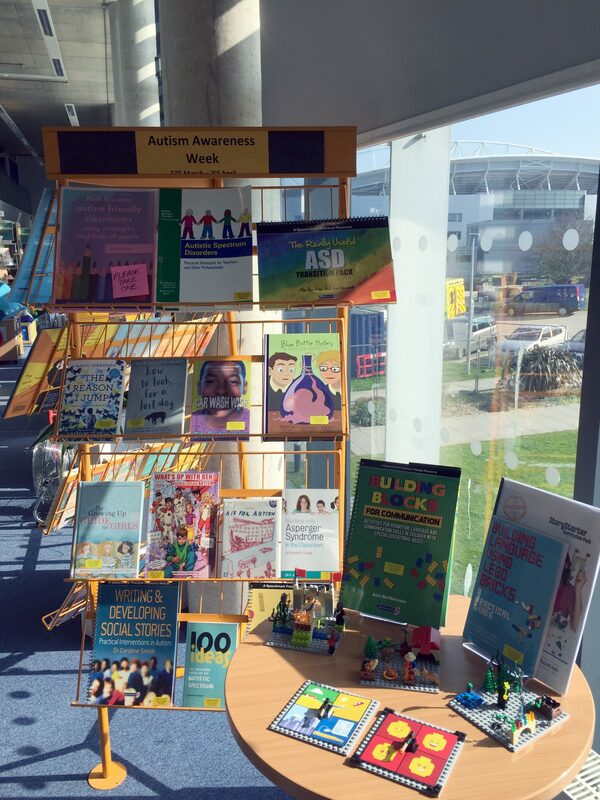 The National Autistic Society has free teacher resource packs from Early Years to Key Stage 4 which contain teacher guidance, lesson and assembly plans, presentations and activities to help you improve understanding of autism at school. Download your free pack here from the National Autistic Society’s website where you can also find guidance and tips on supporting children with autism in your school. 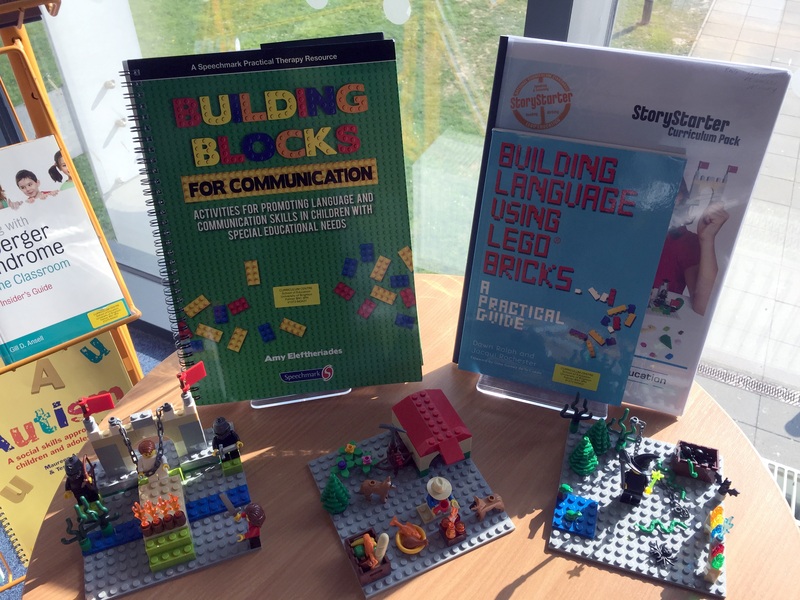 For inspiration on resources to support autism awareness in schools, you can visit our current display in the Centre which includes a new resource designed to build social and communication skills through children working together with Lego. Thanks to the recommendation from one of our students who found this resource being used successfully in his placement school. 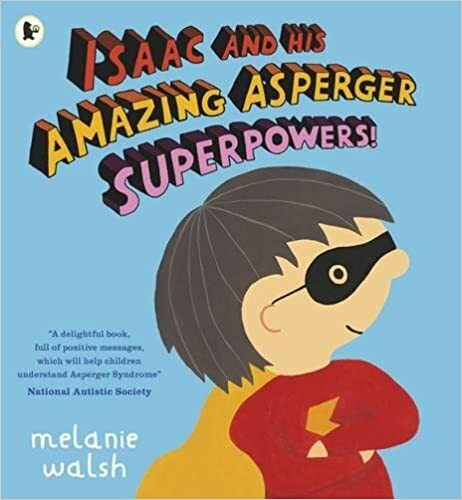 Isaac explains in a very positive and simple way to the reader what it’s like to have Asperger’s Syndrome. A very useful book with bright illustrations to help young children understand this form of autism. 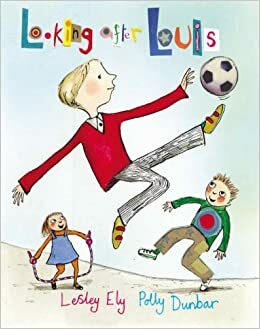 Louis is new at school and does some things differently, like repeating what the other children say and running in and out of the football game with his arms out like a ballet dancer. How can the children learn how to include Louis in their games? A lovely story of kindness and imagination. 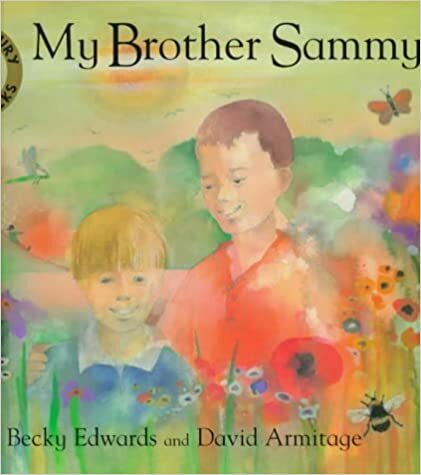 Told from the point of view of a sibling, this picture book about a child’s frustration and love for his autistic brother won the English 4-11 Best Picture Book Award when it came out in 1999 and remains a highly recommended book for use in the classroom and at home. This is the graphic novel version of Kathy Hoopmann’s book by the same title. 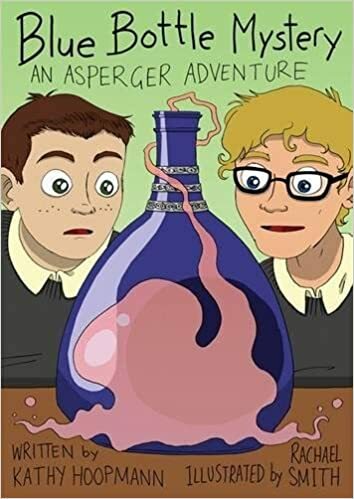 There are three books in the Asperger Adventures series (Of Mice and Aliens and Lisa and the Lacemaker), but this is the only one retold in graphic novel format. 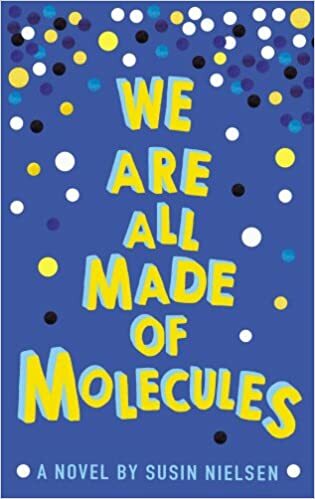 I think the format works really well for this story about a boy who is diagnosed with Asperger’s Syndrome during the course of the book. 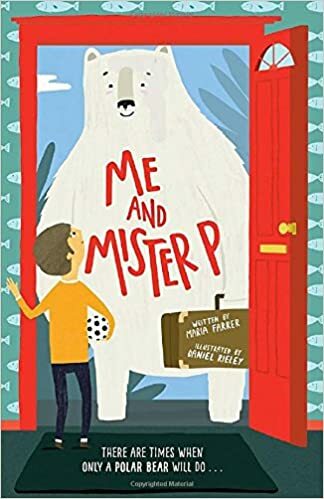 A new book for younger readers about a football-mad boy who learns a lot about his younger brother’s autism through the unlikely source of a polar bear who comes to stay. 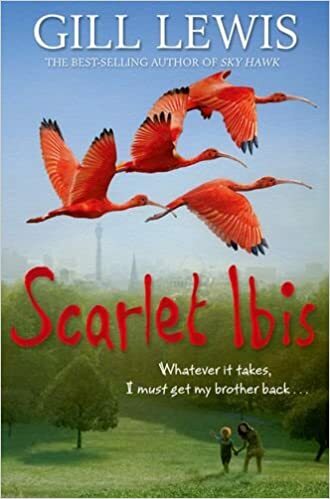 Award-winning book about a young carer who also looks after her bird-obsessed autistic brother, Red. When he is taken into care, she is determined to find a way to keep them together. 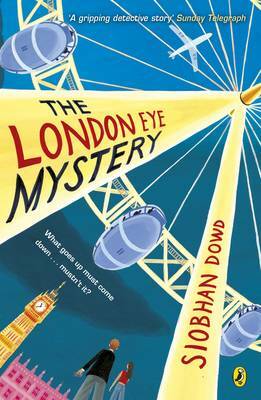 An excellent detective story set around the mystery of Salim who disappeared from the London Eye. Ted, along with his sister Kat, uses his unique way of thinking to follow a trail of clues in the search for his cousin. Young heroine Rose is fond of rules and homonyms. They help her try and make sense of a bewildering world. 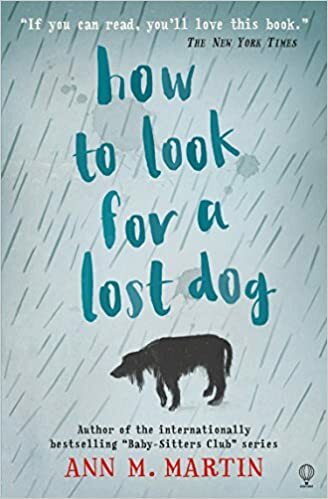 When her dog, Rain, goes missing, she works methodically to find her but her investigation uncovers a difficult truth. For other books featuring a female character with autism, see also Counting by 7s by Holly Goldberg Sloane and Mockingbird by Kathryn Erksine. Although not explicity stated, it is implied that one of the main characters, Stewart, is on the high-functioning end of the autism spectrum. When his dad finds love again after being widowed, Stewart is 89.9% happy with the news that they will be moving in with his dad’s new partner and her daughter, Ashley. Ashley, however, is not at all impressed with the idea of living with a step-brother like Stewart, particularly if this affects her popularity at school. 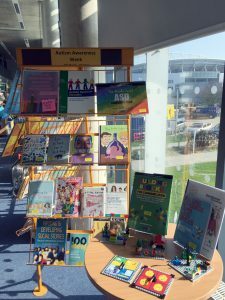 Barrington Stoke publish a range of books aimed at struggling, reluctant and dyslexic readers which match a high interest age with a lower reading age. Car Wash Wish is one example and features Hudson, a boy with Asperger syndrome who offers insight into his syndrome and how it affects his relationships with his family. The scene with his dad in the car wash is particularly powerful. Do you have any books you would like to recommend? Posted on March 27, 2017 by Curriculum Centre. This entry was posted in Themed booklists and tagged Booklists, Inclusion, SEND. Bookmark the permalink.